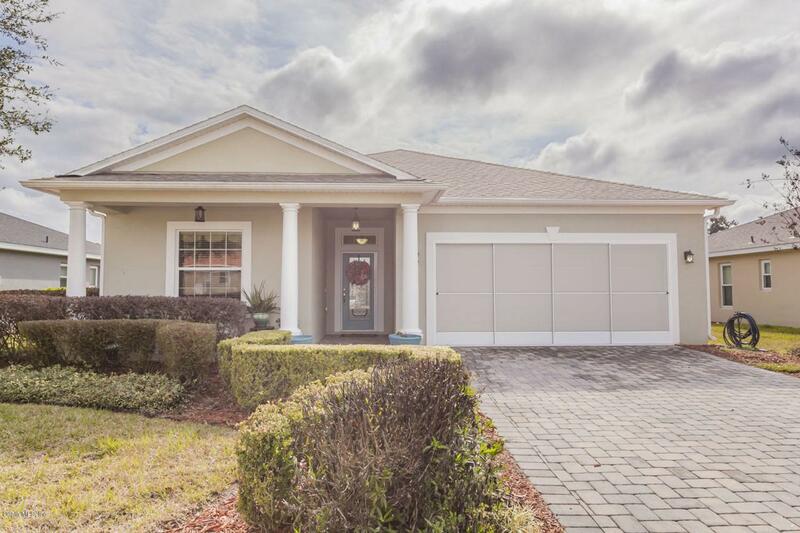 3BR/2BA PRIVATE POOL HOME! NO BOND! Enjoy maintenance free living at one of the areas finest gated neighborhoods, Lakeside Landings! Adjacent to The Villages and located on Lake Miona, you will absolutely love this location, but adore this custom home even more. With over 1,900sqft of living space and 2,686 total sqft, Owners have meticulously designed with stainless steel appliances, granite countertops with backsplash, ceramic wood plank tile, in-wall speaker system, volume ceilings, custom closet shelving systems, and solar heated salt water pool with jacuzzi/hot tub and screen enclosure on an oversized lot. Escape to this Florida home theme with vibrant colors throughout and relax with worry-free maintenance living. Monthly dues include: lawn and landscape maintenance, irrigation and irrigation maintenance, exterior pest control, garbage & recycling pick up, lake maintenance and maintenance of roads, as well as, water and storm drainage. Amenities include: 13,000 Sq. Ft. Clubhouse with fitness center, billiard room, card room, library, & craft room, Resort Style Pool & Satellite Pool, 2 Hot Tubs, Cabana Bar & Grill, Putting Green, 2 Lighted Pickleball Courts, 1 Lighted Tennis Court, 140' Boat Dock, Sunning Beach/Picnic Area on Lake Miona, Lake View Pavilion. 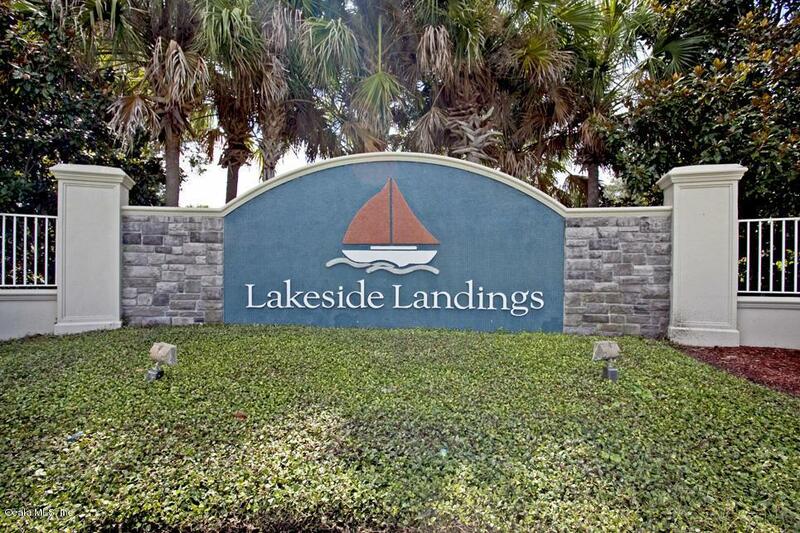 With NO BOND at Lakeside Landings you will find your fees are reasonable and your monthly cost of living is low. Come see why Lakeside Landings is a favorite among locals for living and location! Call or email today to set up your private showing! Listing provided courtesy of Robert Shoemaker of Flamingo Real Estate & Management.